For the first time in its history a female writer has won the Mamounia Prize. 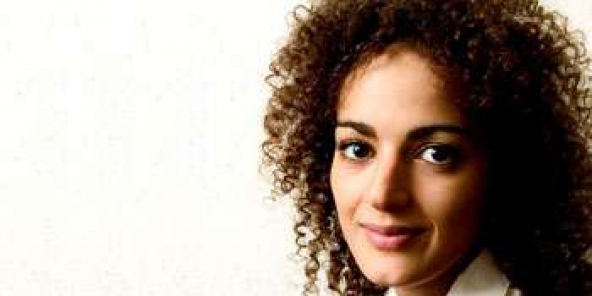 Leïla Slimani wrote her novel “Dans le jardin de l’ogre”. The prize carries a cash amount of 200.000 dirhams.